The hedges you will find on the market will be able to offer total annual outflows ranging from S $ 100,000 to several million dollars. Reaching such ceilings of several million would mean that you play bad luck by accumulating a very heavy pathology (advanced cancer for example) as well as a stay in intensive care of several weeks. These limits concern all the expenses covered by your plan: hospitalization, surgeries, doctors' fees, medicines, etc. (according to the predefined guarantees). Your attention must be focused on the "sub-limits" that apply to the different coverages of your insurance policy. You can benefit from a very high annual limit but only be reimbursed up to S $ 10,000 per hospitalization. There are also "co-payment" or "co-insurance" that define the part of the bill will be borne by the insured. This notion is very vague and does not allow to anticipate the expenses to be paid oneself because it corresponds to a percentage of each medical invoice, the amount of which is not identified at the time of the contribution and which can prove to be high. So, look carefully at the proposed annual ceiling AND the sub-limits of guarantees of your health insurance. You should be aware that reasonable and yearly sufficient charge amounts are in the range of S $ 500,000 to S $ 2, 000,000. You have a limited budget, and your first reflex is to direct you to the most reasonable offer. This type of solution exists in Singapore and is Offered by so-called "local" insurance. Be aware. However, that price differences between local coverage and international insurance are justified for many reasons. Opting for a cheap cover does not guarantee you quality coverage. You may encounter very limited or insufficient coverage and a service that does not meet your expectations. In other words, you will be exposed to the risk of having to cover the majority of your health expenses, which can be very high in Singapore. Each new subscription is subject to the study of a medical questionnaire asking you about your medical history. Depending on the answers given and the existence or not of a pathology ("pre-existing condition" in English) some insurers will practice "surcharges" that will increase the amount of your contribution. This is simply because insurance, by definition, is meant to cover future and random risks. If a risk is already known at the time of the subscription, it can then lead (depending on its degree) an upward revision of the insurance premium. Be careful, do not try to hide your medical history to avoid it, you would expose yourself to the cancellation of your contract with immediate effect and will then be without cover and reimbursement of expenses already incurred. (See terms and conditions of your agreement). The deductibles reduce the amount of your health insurance contributions in the USA. You then agree to assume your medical expenses up to a certain sum then the rest is covered by your insurance, according to the defined guarantees. Be careful, however, not to choose a deductible that is too high to reduce the amount of your contribution as much as possible, then you will have to take care of your medical expenses alone, and you may end up paying more than the savings. When signing the contract. Once again, think carefully about your needs and your means. Many expatriates have health insurance provided by their employer in Singapore. These insurances are very similar from one employer to another and include all the disadvantages of so-called local insurance. To optimize your coverage and be protected according to your needs, it is advisable to choose a complementary international standard that will meet your expectations and avoid any unpleasant surprises. There are many online sites today that allow you to purchase health coverage. 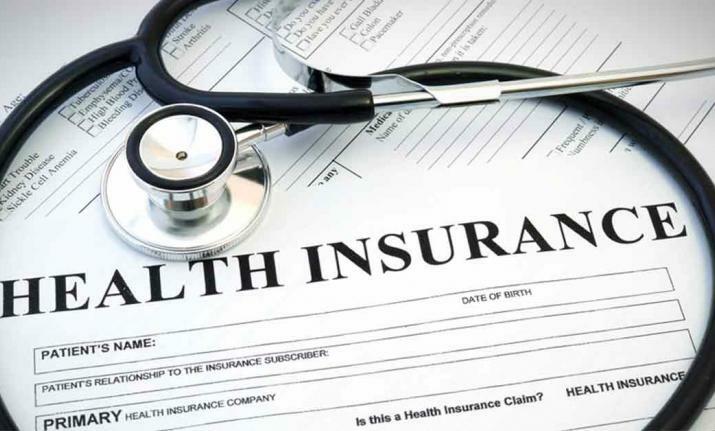 Health insurance, however, is not always a very Accessible subject and the various offers on the market are often involved. Some counselors are available to help you understand your needs and assist in your approach to select the most suitable solution. Do not hesitate to call on them and ask all your questions.